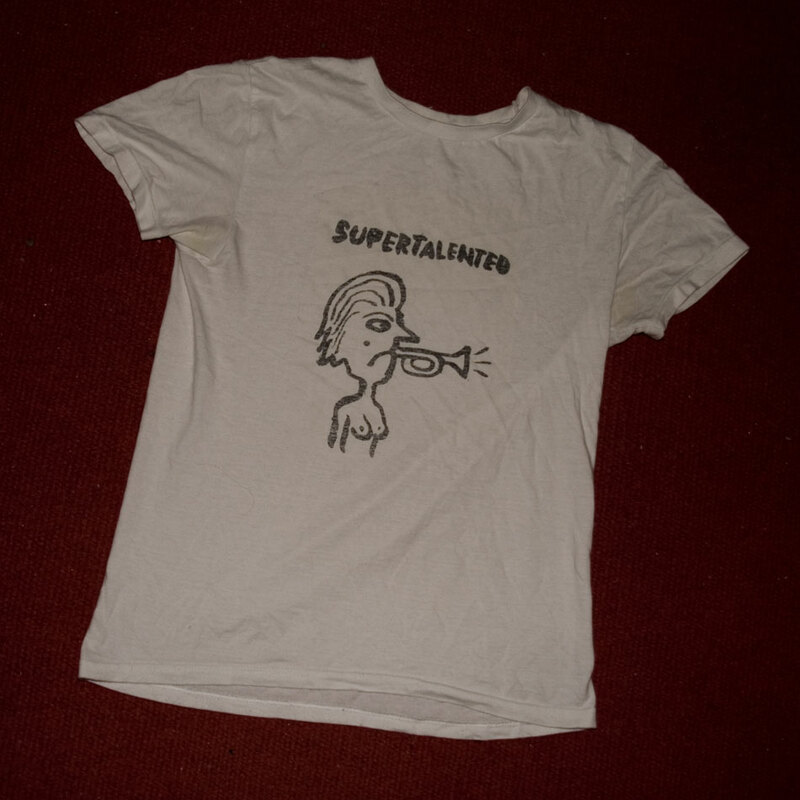 This shirt is for my friend Noa’s band “Supertalented”. 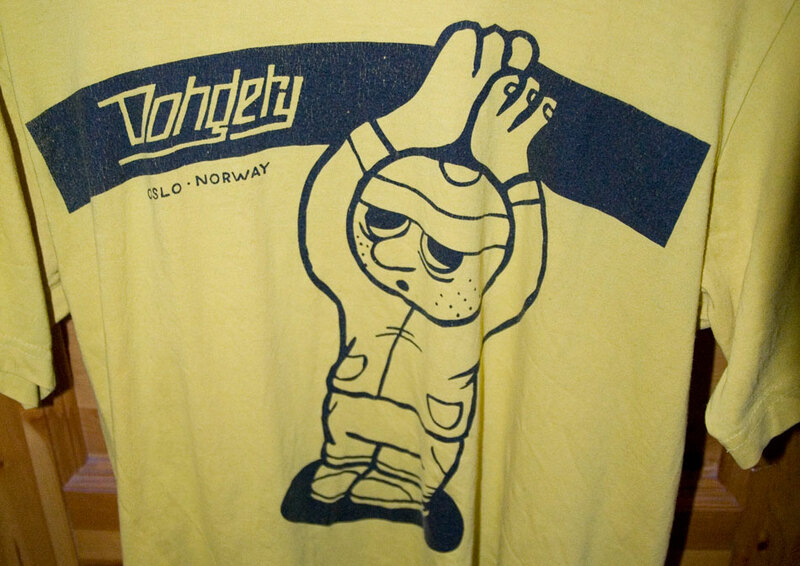 Another Dongery shirt. Not so very funny.